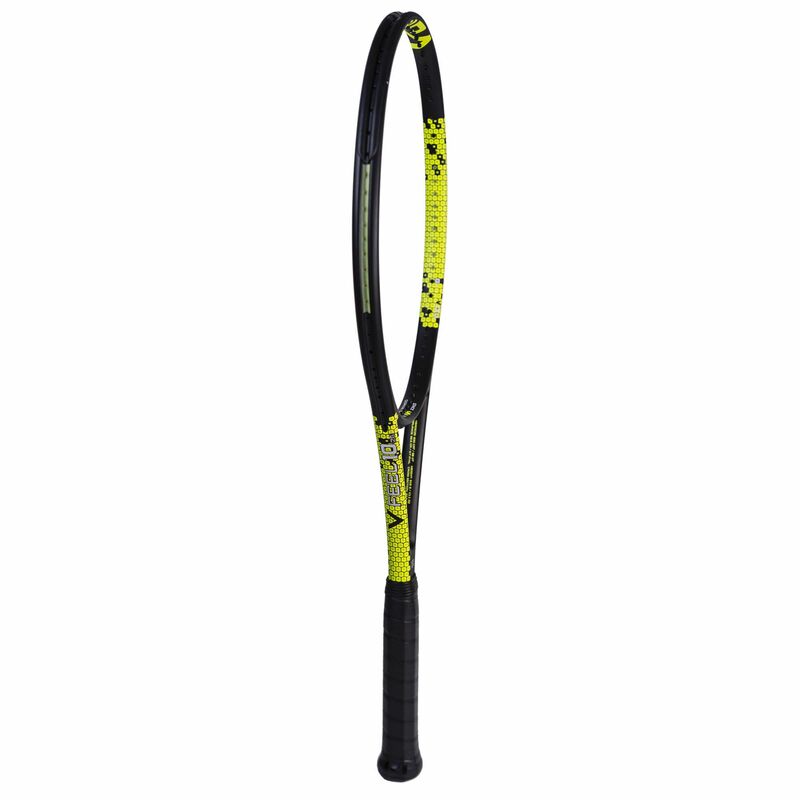 The Volkl V-Feel 10 26in is a manoeuvrable tennis racket made with advanced junior players in mind. 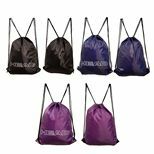 It is best suited to juniors aged 11+ and has a good-sized 98in2 (630cm2) head. This head light balanced racket ensures speedy handling and has a potential to produce plenty of topspin thanks to an open, 16x19 string pattern. 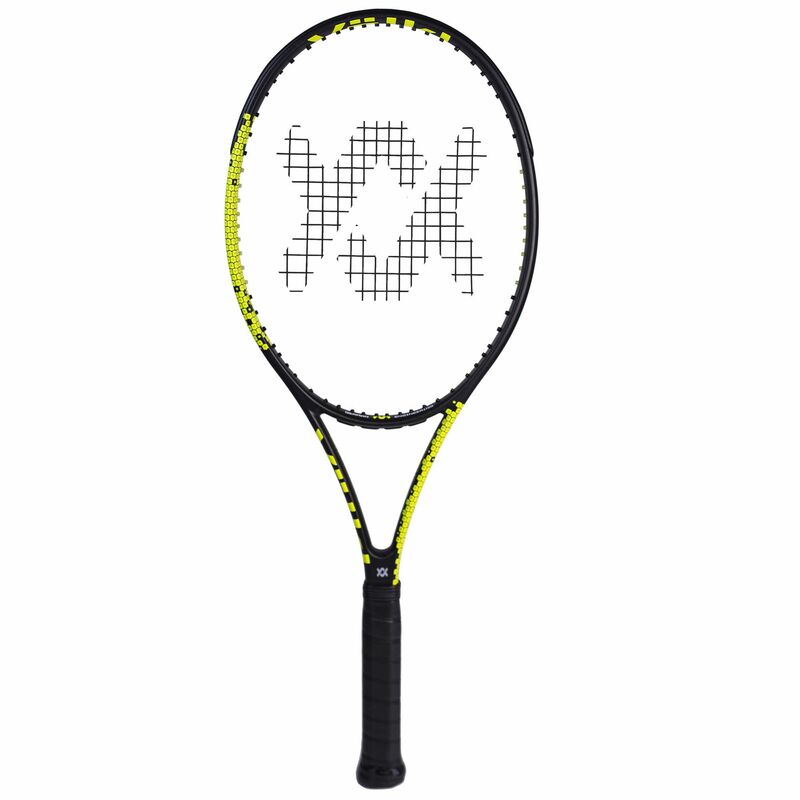 It comes pre-strung with Volkl Classic synthetic gut string for good durability and playability and features V Sense Pro Tac grip delivering extra tack and hold, as well as a cushioned feel. A full junior sock cover is included for racket’s protection. 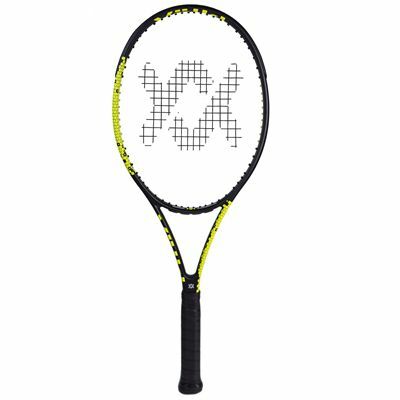 for submitting product information about Volkl V-Feel 10 26in Junior Tennis Racket We aim to answer all questions within 2-3 days. 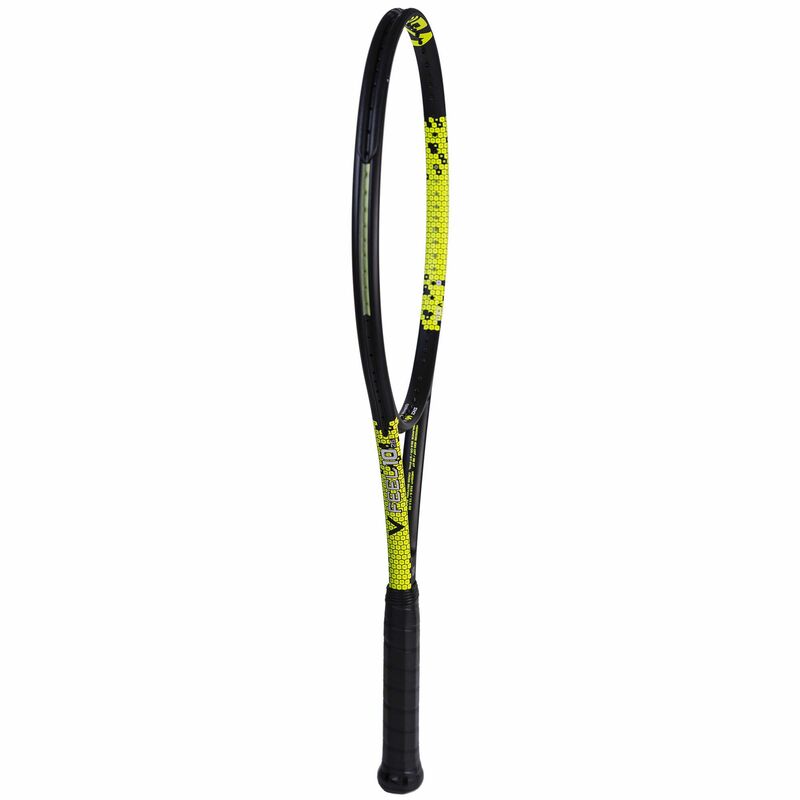 for submitting product information about Volkl V-Feel 10 26in Junior Tennis Racket. We aim to answer all questions within 2-3 days. If you provided your name and email address, we will email you as soon as the answer is published. 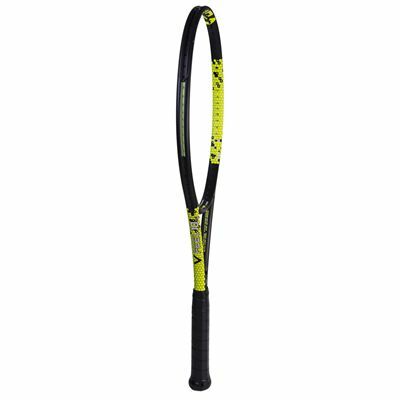 for submitting product review about Volkl V-Feel 10 26in Junior Tennis Racket.